ISC is a great opportunity for songwriters, musicians, and performers to win cash and prizes, further their music careers, and gain recognition and exposure in the music industry. Now is your chance to enter what the NY Times calls “the songwriting competition to take note of,” and for a chance to share in over $150,000 in cash and merchandise. 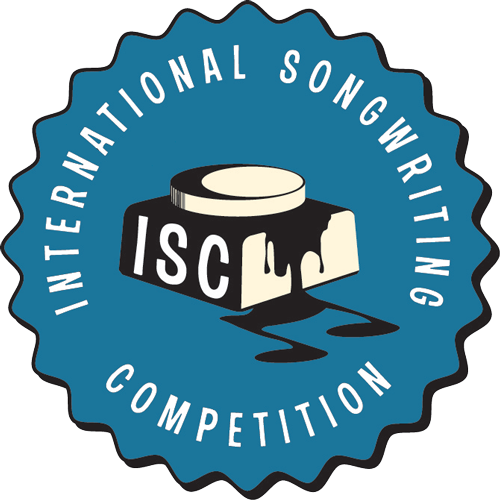 ISC is one of the most respected songwriting competitions in the world, renowned for having the most prestigious celebrity and industry judges, which this year include Femi Kuti, Tom Waits, Lorde, Bastille, Kesha, Bill Withers, Moby, Boyz II Men, Hardwell, Shakey Graves, Sara Evans, Keb Mo, Daddy Yankee, Pat Metheny, Robben Ford and many more; plus top industry executives from record labels including Atlantic, Warner Bros., Epic, Elektra, Sony, Tommy Boy, Glassnote to name a few. Past winners include Moana Maniapoto, Vance Joy, Goyte, The Band Perry, Passenger, Bastille, Kasey Chambers and Andrew Bird. Submit your work today as we’re keen to hear!